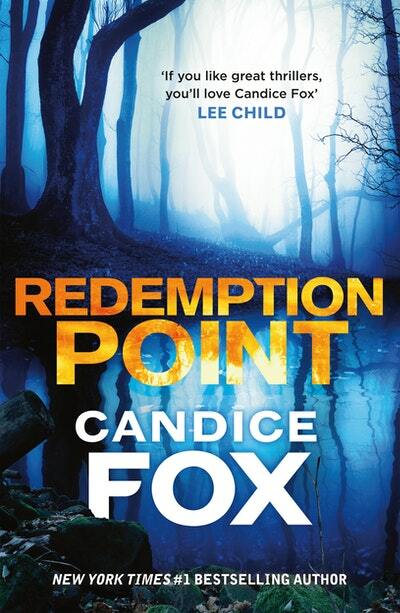 #1 New York Times bestselling author Candice Fox delivers a compulsive new crime thriller, which sees Ted Conkaffey once again teaming up with an unlikely partner – this time the father of the girl he was accused of abducting . . . There were predators beyond the wire. I knew they were there, although in the months since my incarceration I hadn’t yet seen one. My evening ritual was to come down to the shore and look for the ominous rise of two dead eyes above the surface of the water, the flick of a spiky tail. Feeding time. Half a tonne of prehistoric reptile lolling and sliding beneath the sunset-lit water, separated from me by nothing but an old, rusty fence. I looked for crocodiles every day, drawn to the bottom of my isolated property on Crimson Lake by the recollection of being one of them. Ted Conkaffey; the beast. The hunter. The monster in hiding from whom the world needed to be protected. I couldn’t stop myself coming down here, though holding the wire and watching for crocs brought up the comparisons, the dark thoughts, all those scary old memories of my arrest, my trial, my victim. She was never far from my mind. Claire would come to me at the strangest times, more vivid than she possibly could have been when she first etched herself into my memory, standing there at the bus stop by the side of the road. Every time I thought about her, I saw something new. Gentle wind from the approaching rain tossing her almost-white hair over her thin shoulder. The glaring outline of her small, frail body against the blue-black clouds gathering on the horizon. 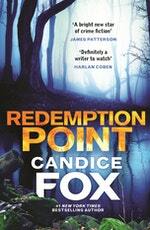 Find out what scares #1 New York Times bestselling author Candice Fox. Candice Fox shares the police report that Ted Conkaffey will never outrun. 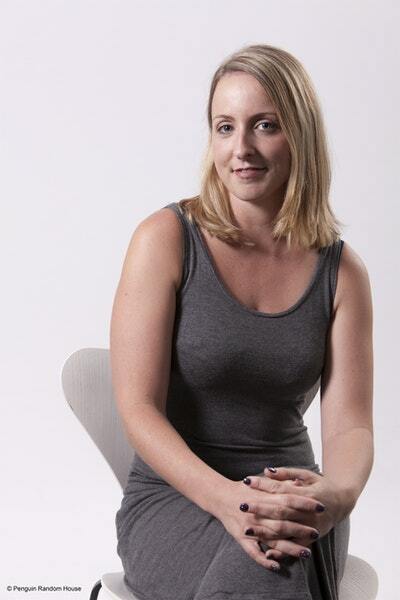 Candice Fox shares the police report that began Amanda Pharrell’s decade behind bars. 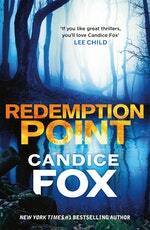 Love Redemption Point? Subscribe to Read More to find out about similar books.